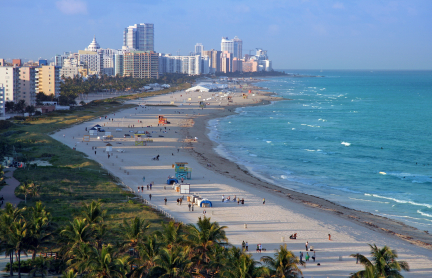 Miami, Florida has become an international destination for vacationers of all sorts but that’s not the only reason people are flocking to this city. Nicknamed the “Magic City” because of its unparalleled population growth Miami has become a major metropolis almost overnight. Recognized as a dynamic and culturally diverse city the inhabitants of this gorgeous location come from around the globe. 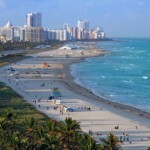 Miami long distance movers A1 Fargo see this first hand. With years of experience in the area A1 Fargo offers the following specialized long distance moving services for both residential and commercial moves. 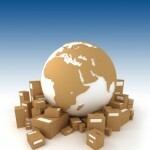 A1 Fargo provides long distance moving services Miami to virtually anywhere without you having to worry about a thing. 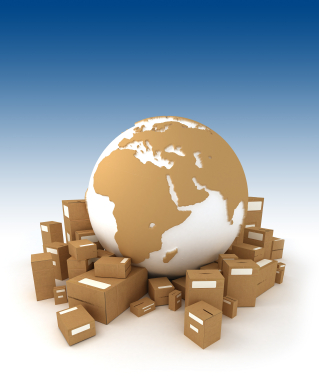 Belongings will be safely transported by seasoned employees with the care and concern you deserve.